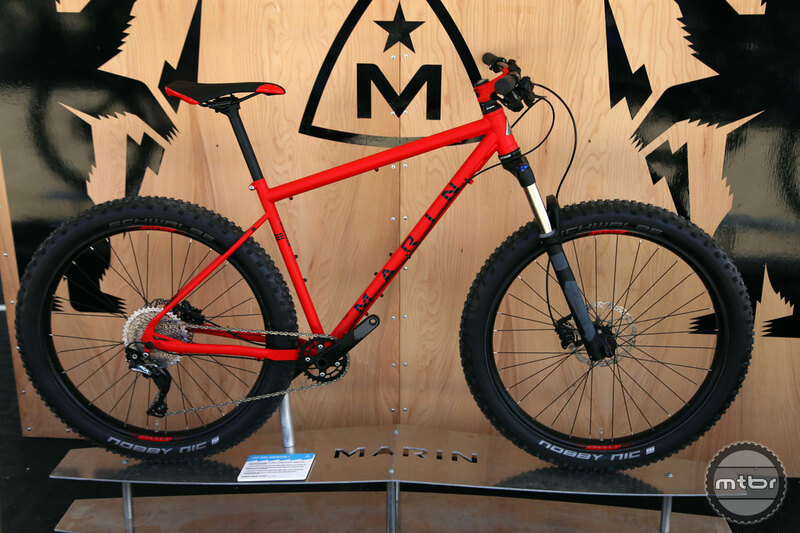 The Wolf Ridge is Marin’s answer to the ultra-competitive long travel 29er segment. 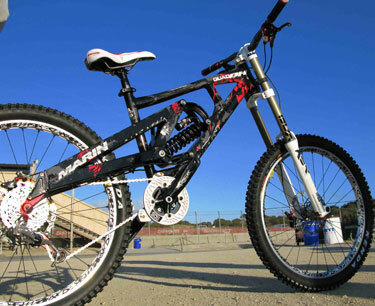 It also serves as the debut for a remarkable new suspension system. 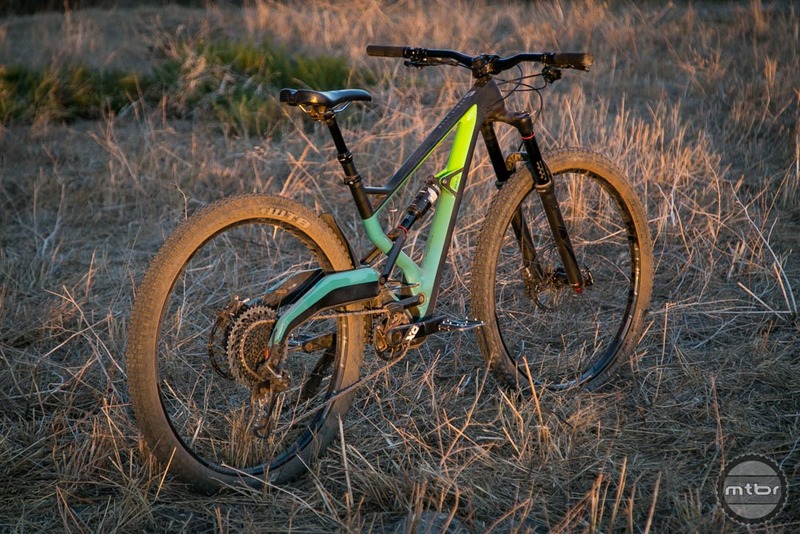 While we all enjoy reading about the latest carbon fiber super bikes, the truth is most of us can’t afford to drop five grand on a new rig. 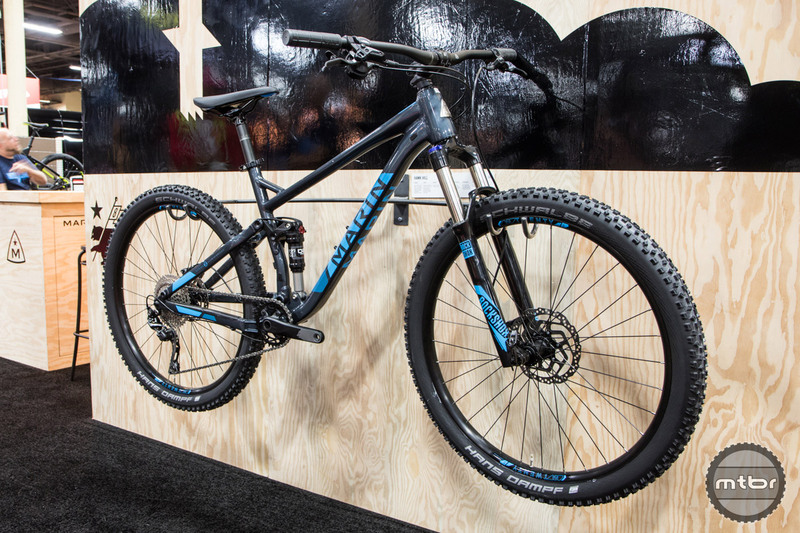 The Hawk Hill is a $1500 trail bike that delivers serious performance. 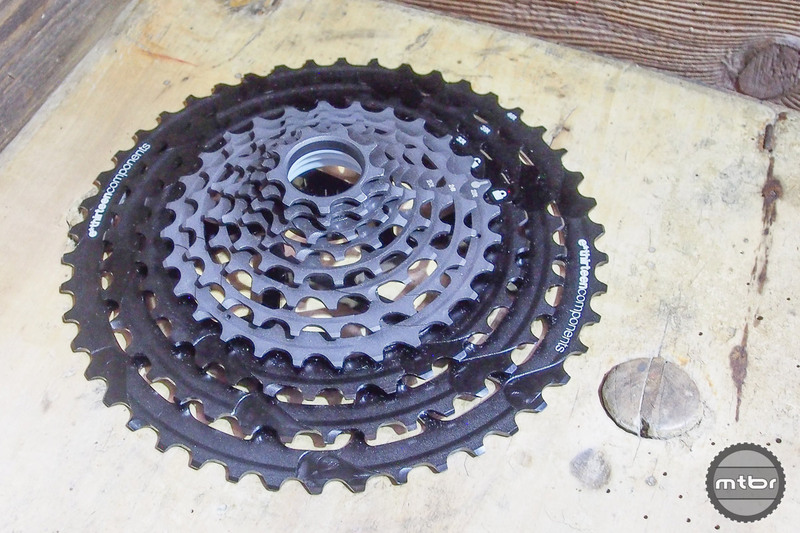 Curious about the new Polygon Square One, but prefer wagon wheels? 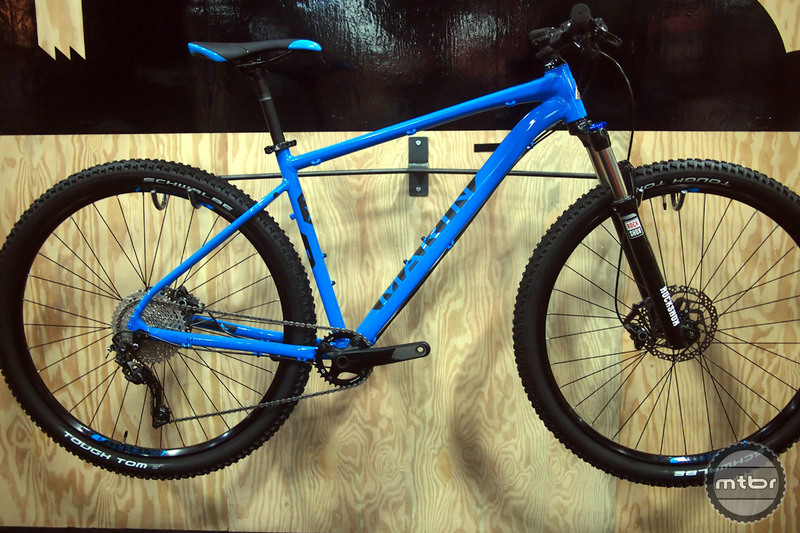 The say hello to the new Wolf Ridge from Marin. 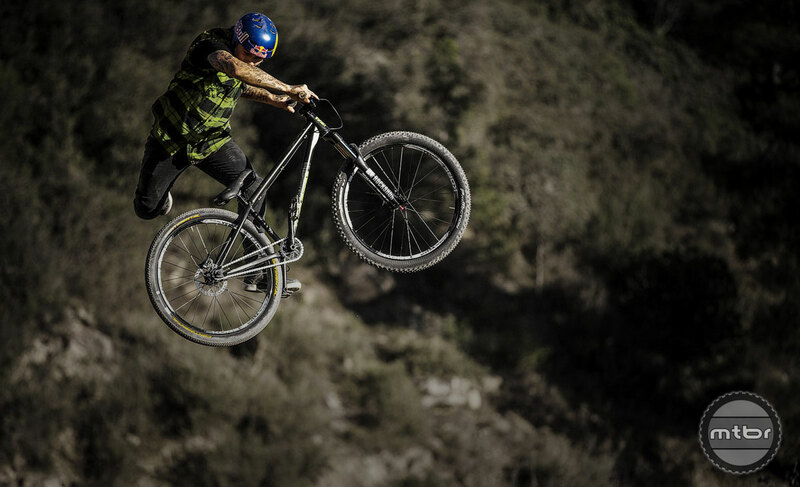 Anyone out there have a soft spot for dirt jumpers? 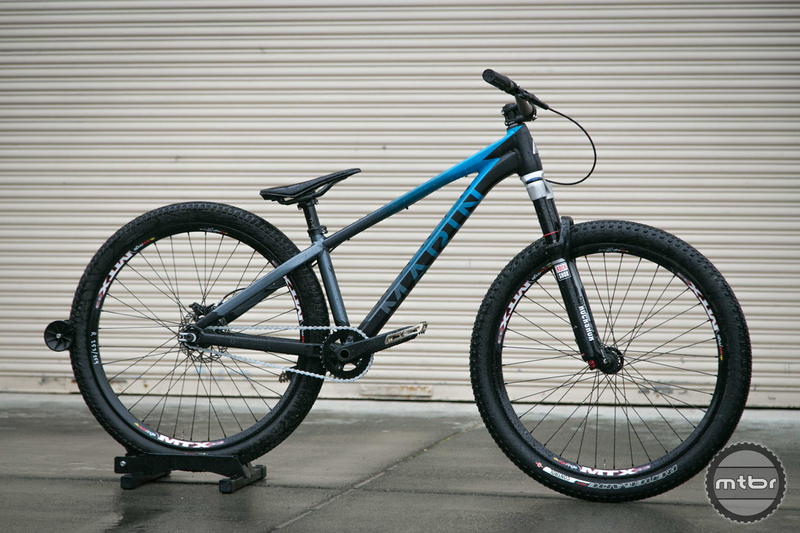 Marin’s latest has great lines, a killer paint job, and was designed in conjunction with one of the best slopestyle riders. 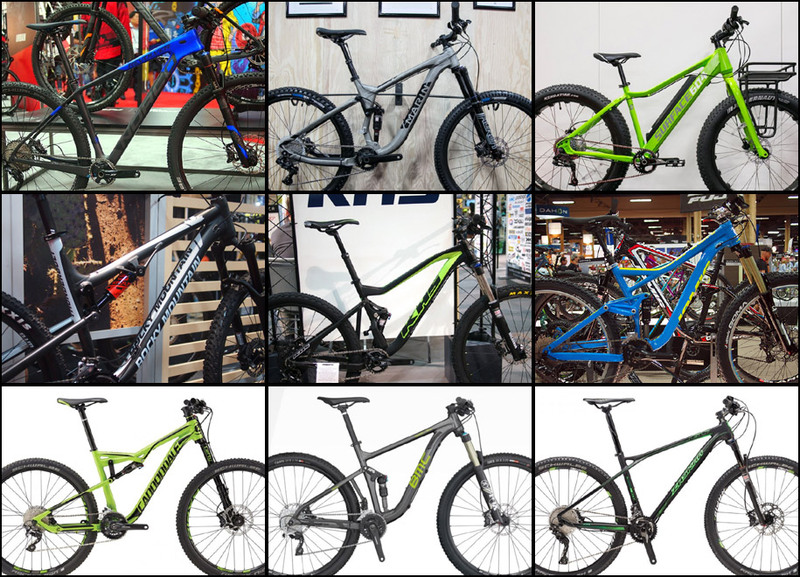 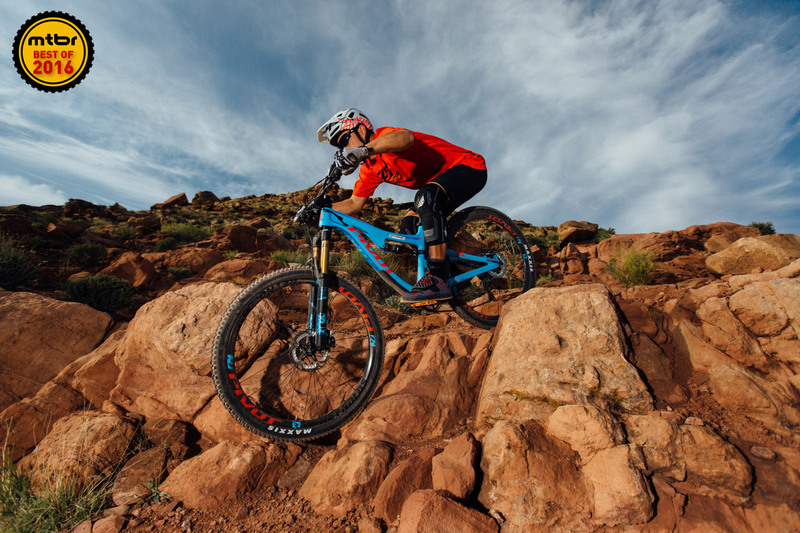 Between the Pine Mountain 1 steel hardtail plus bike, the Attack Trail 7 trail bike, and the budget-friendly full suspension Hawk Hill, Marin Bikes is bringing a range of exciting new products to the table for a wide range of riders. 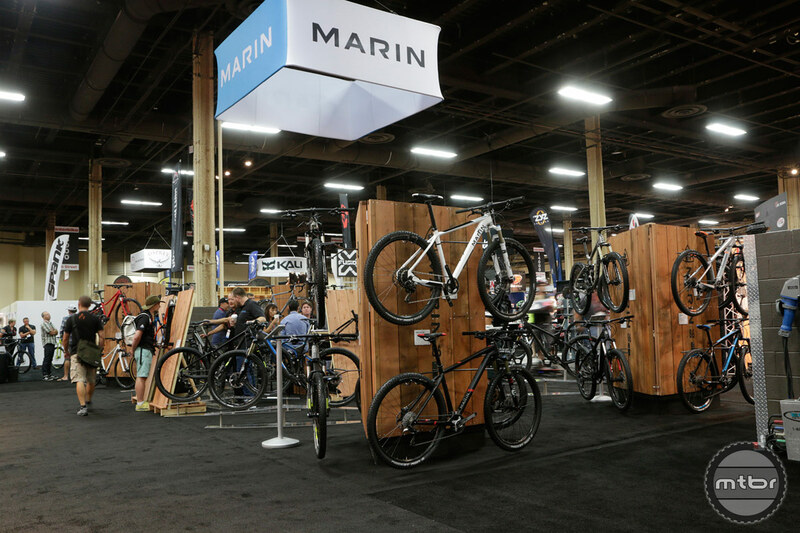 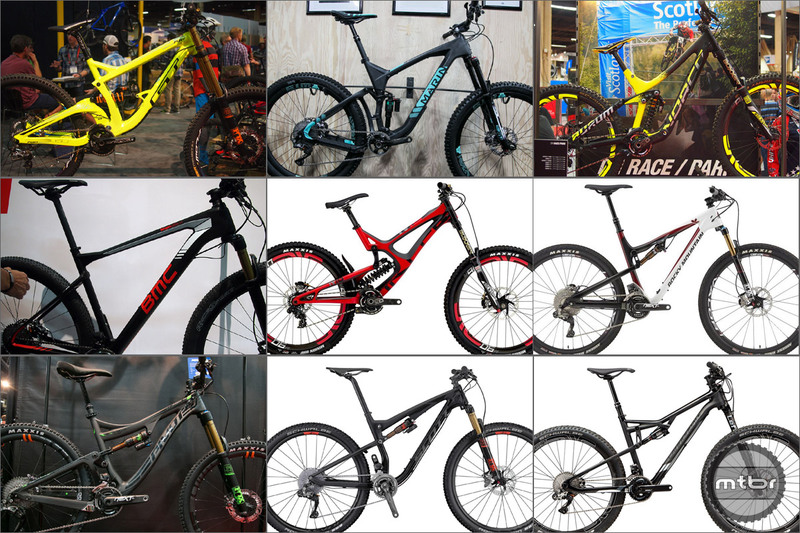 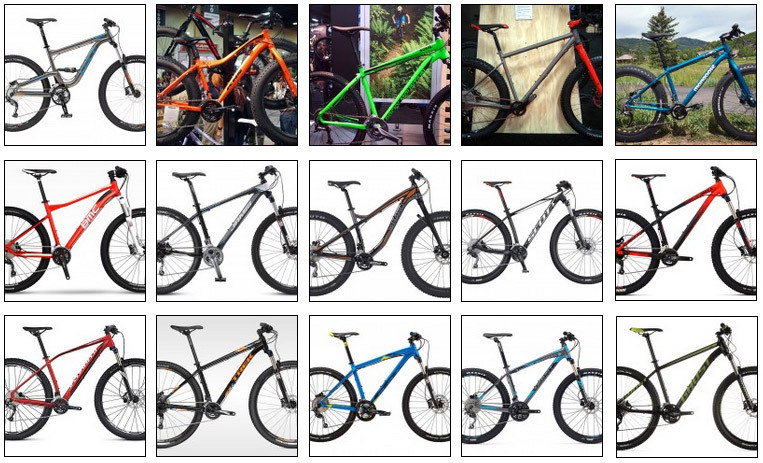 While Marin Bikes builds a number of high end carbon models, the brand hasn’t forgotten the rest of us. 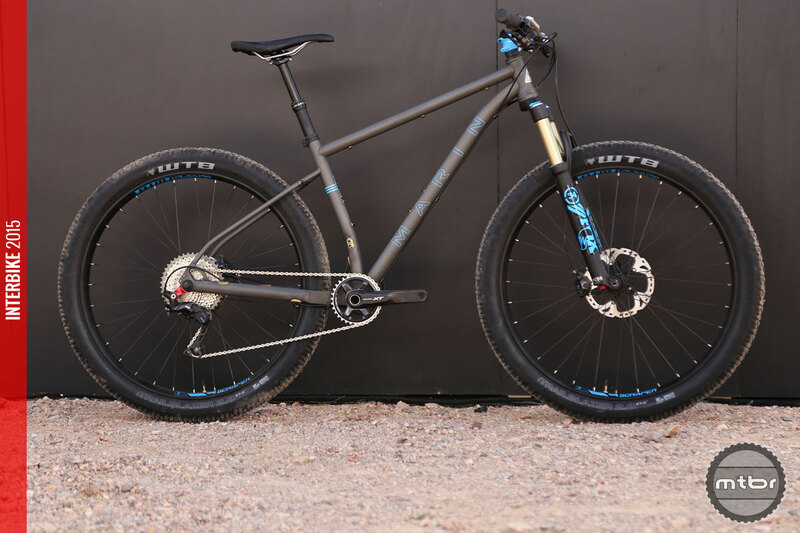 Its newest full suspension rig retails for less than two grand and is loaded with trail worthy components. 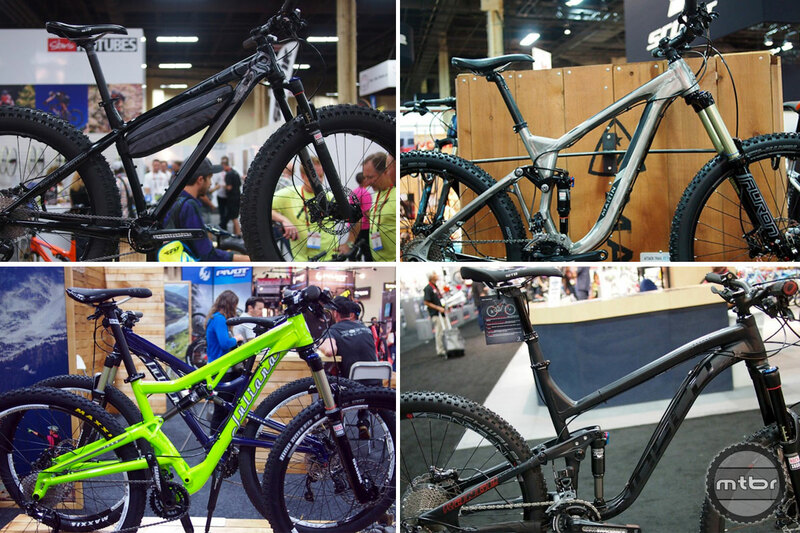 A new hub standard is coming and it’s going to make beginner and intermediate bikes better. 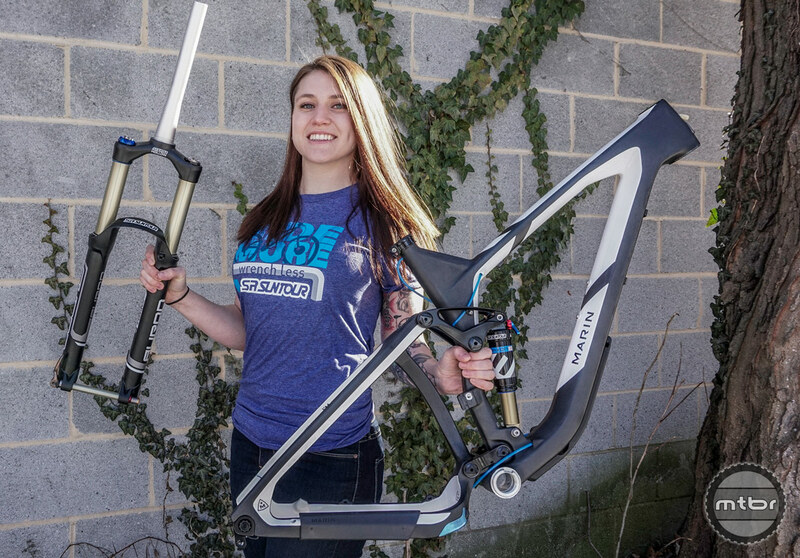 Here’s what you need to know. 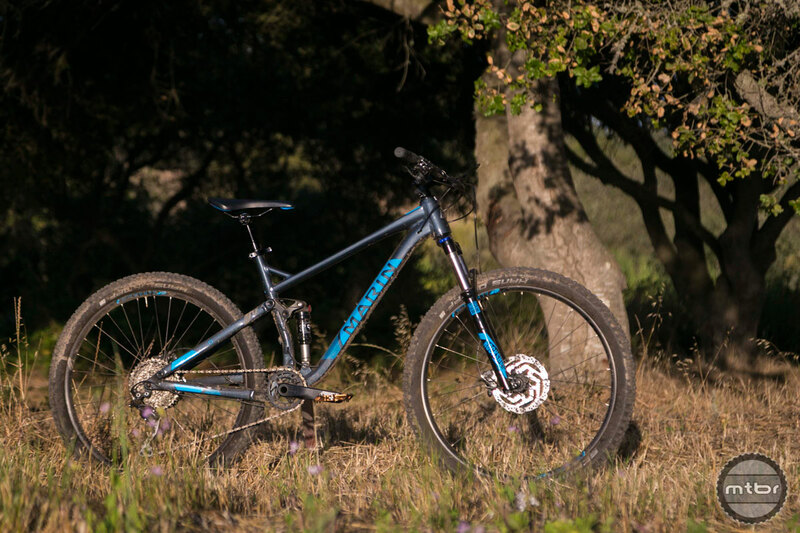 Marin Bikes celebrates it’s 30th anniversary by introducing a fresh spin on their on their classic Pine Mountain hardtail. 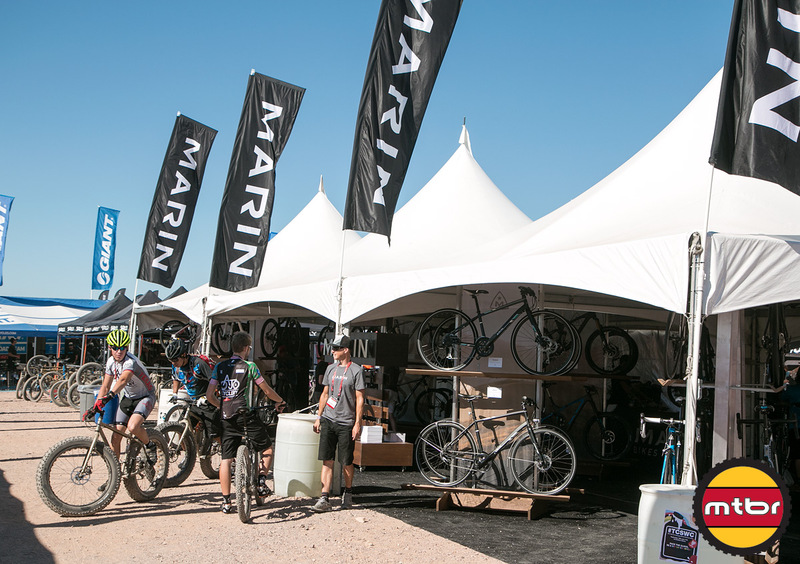 Marin Bikes may have celebrated it’s 30th anniversary this year, but it’s by no means over the hill. 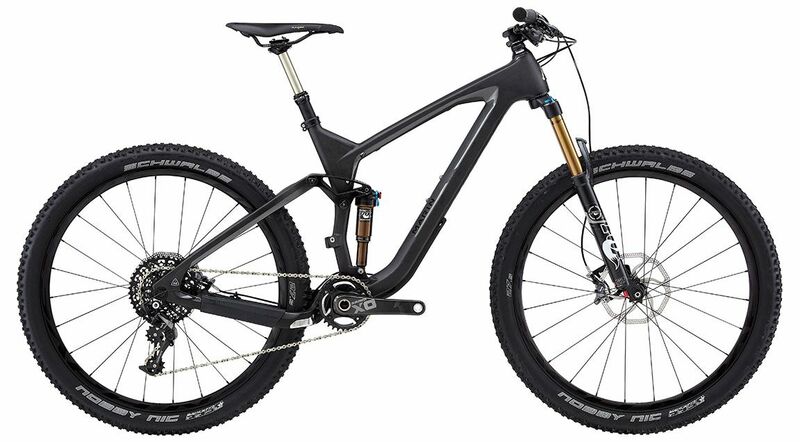 They’re going back to their roots with a beautiful new hardtail, improved spec across the board, and some incredible attention to detail. 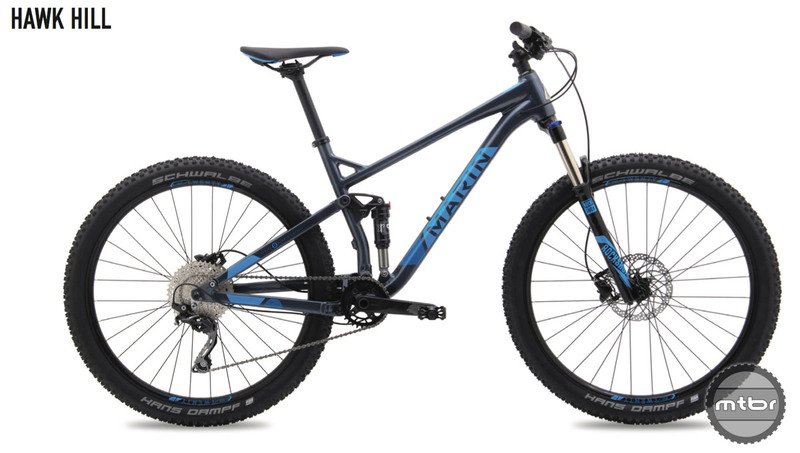 Win-Win: Marin County Bicycle Coalition and Access4Bikes hopes to expand Marin’s bike trail network, and this bike raffle will help fund it. 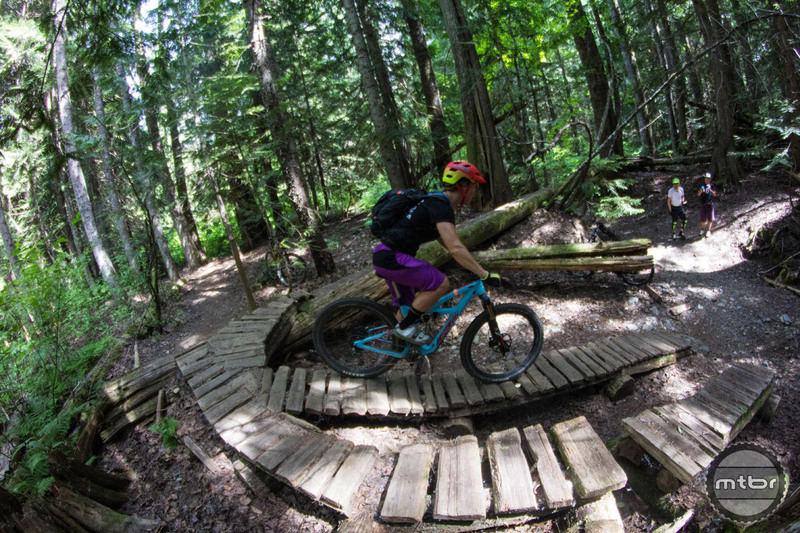 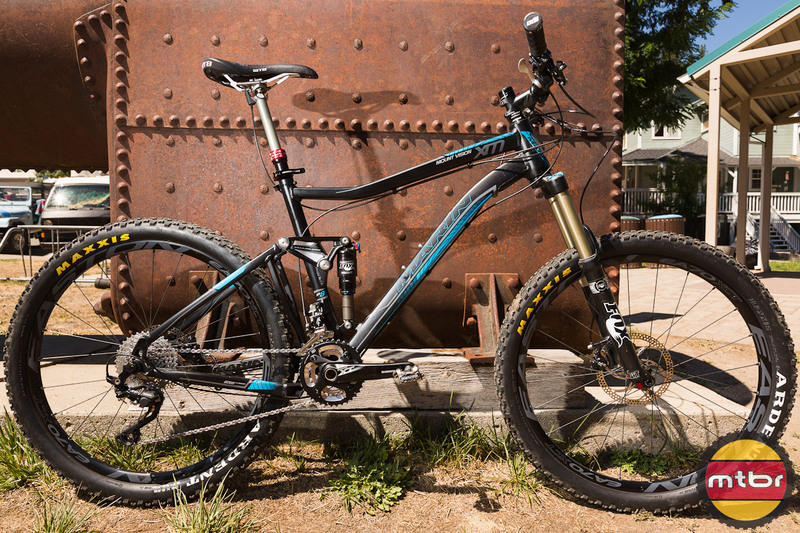 Marin’s revamped Rift Zone trail bike highlights brand’s resurgence. 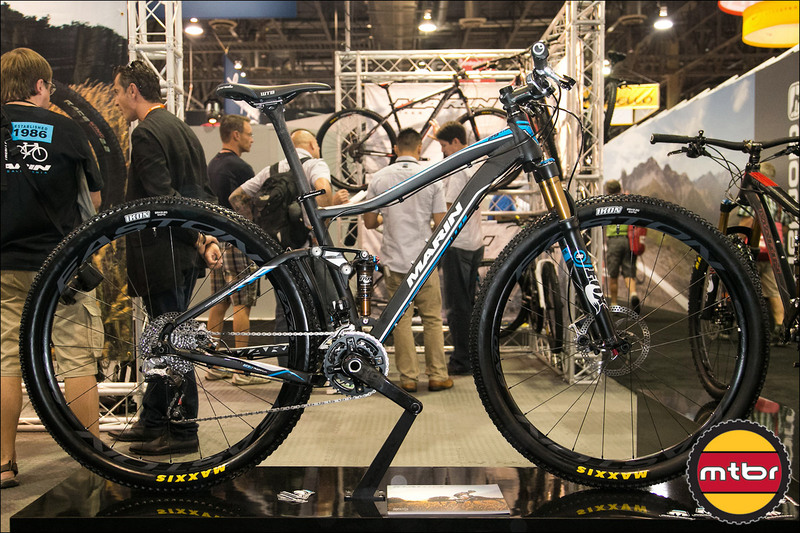 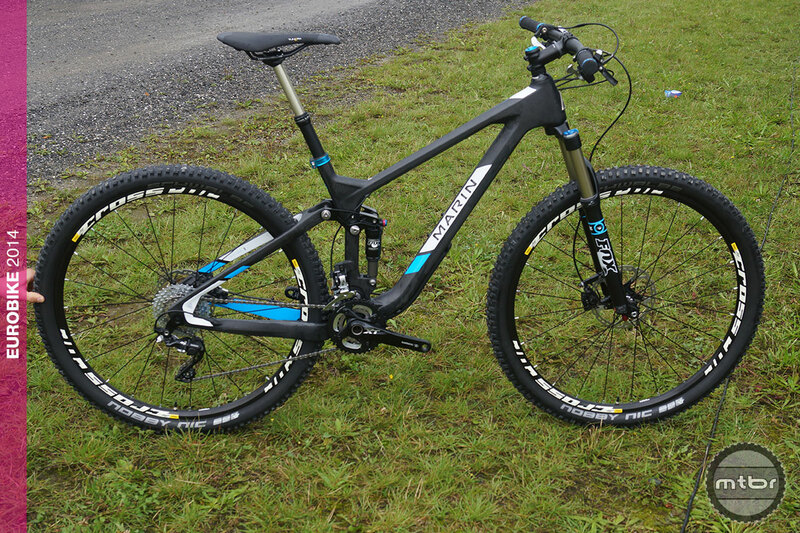 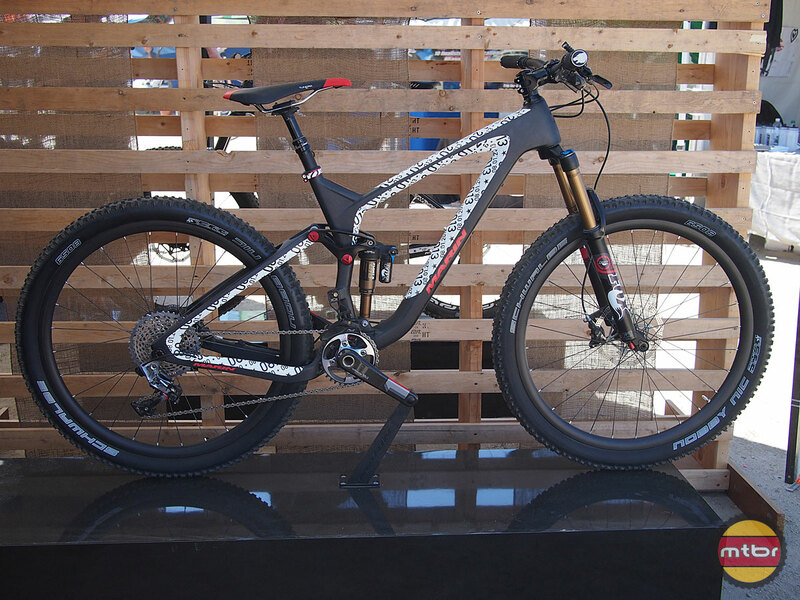 A sneak peek at the forthcoming 2015 Marin Rift Zone Carbon 29. 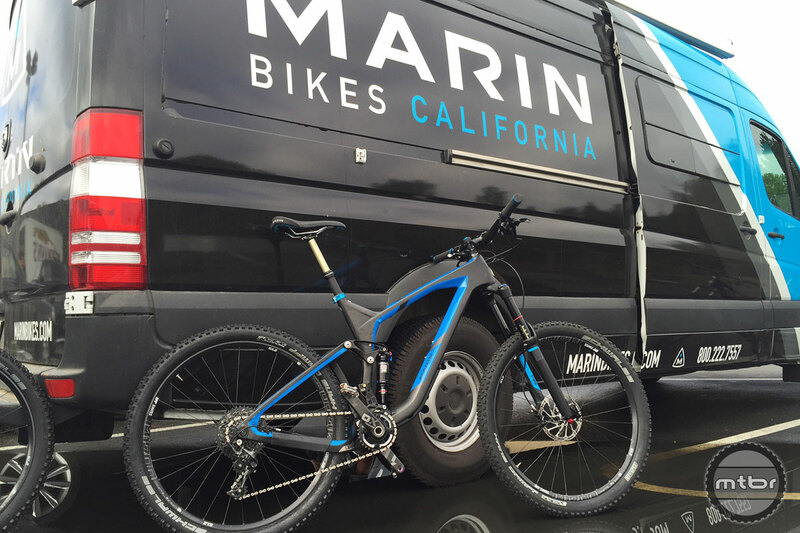 Formerly a marathon/XC bike, Marin is morphing the Rift Zone into a trail bike with more all-around capabilities. 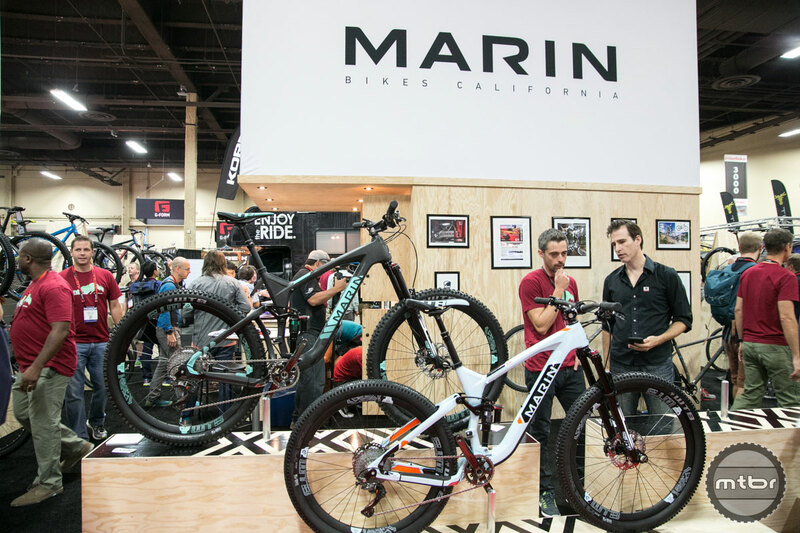 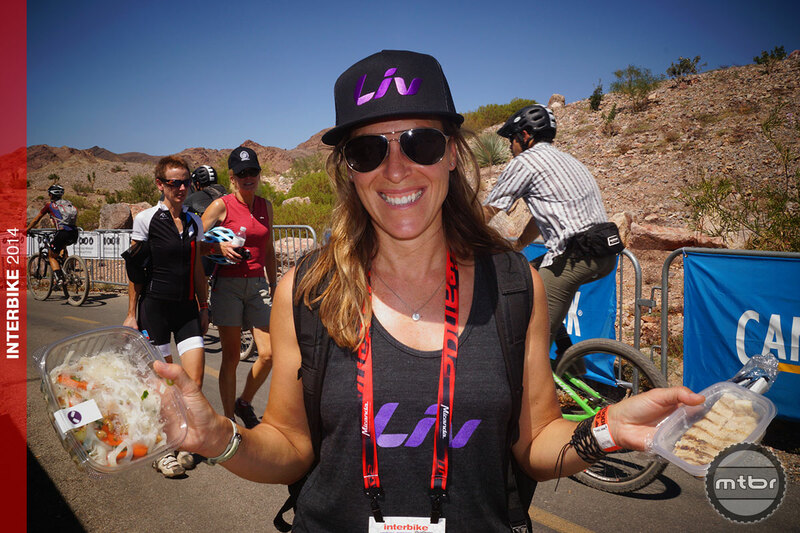 Mark Vanek from Marin Bikes shows us the 2014 Mount Vision XM Pro and the Attack Trail C XT Pro 27.5-inch bikes at this year’s Interbike Outdoor Demo. 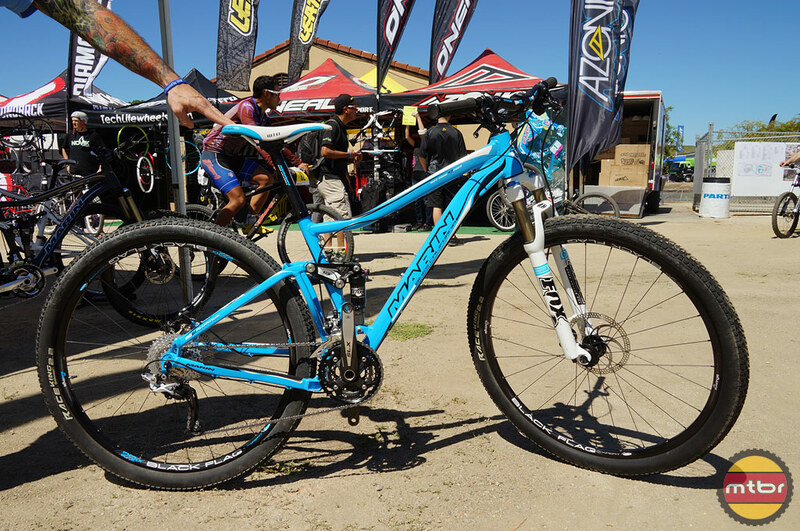 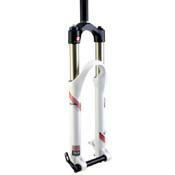 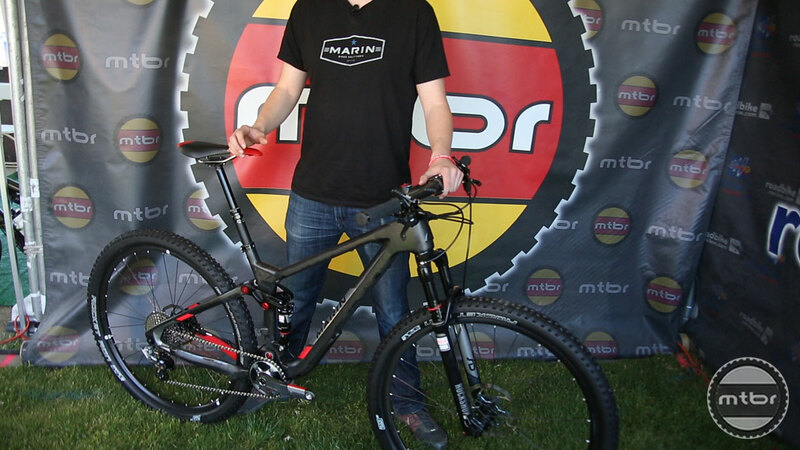 2014 Marin Mount Vision and Attack Trail 27.5/650b bikes announced at Sea Otter! 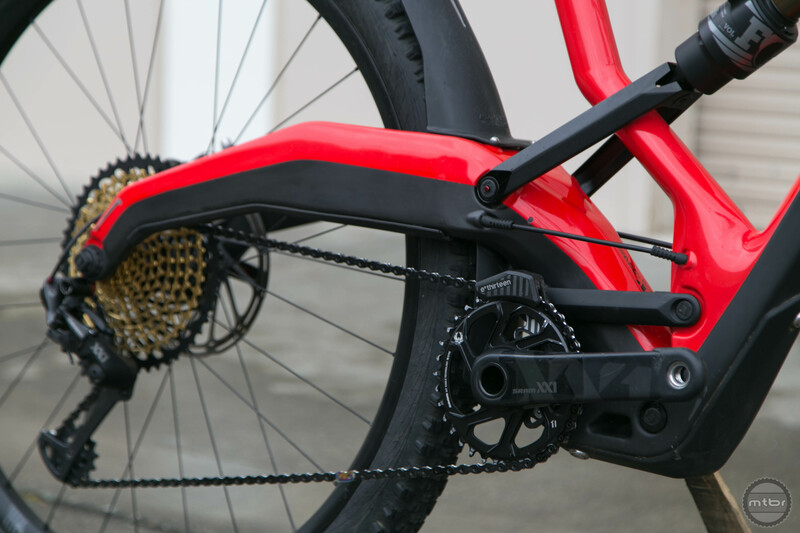 Now with new carbon framesets, 27.5 inch wheel platforms and internal cable routing for brakes, derailleurs, brakes and dropper seatposts. 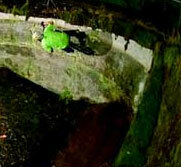 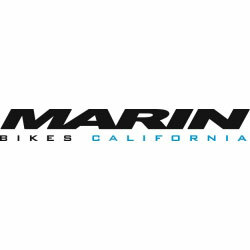 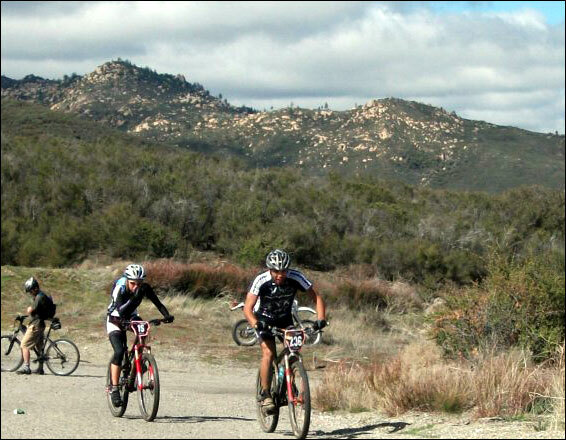 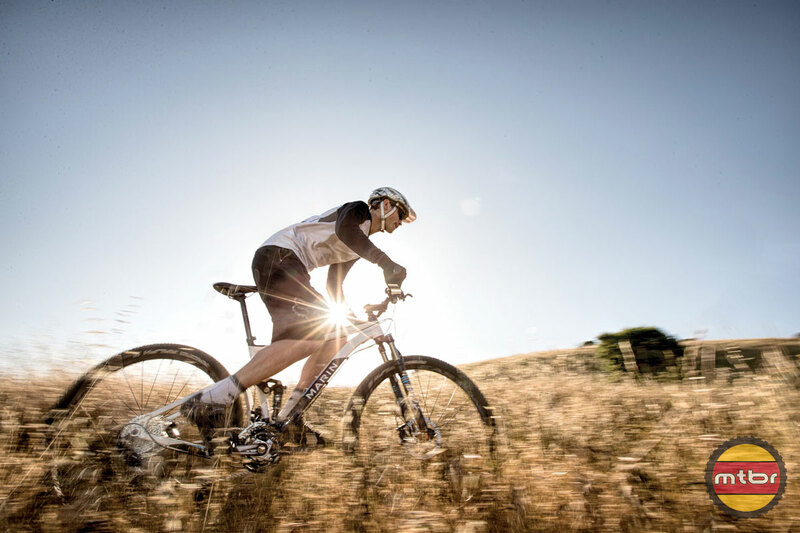 Novato-Calif. Marin Bikes is pleased to announce the of addition of Andrew Taylor to the Marin team for 2009.